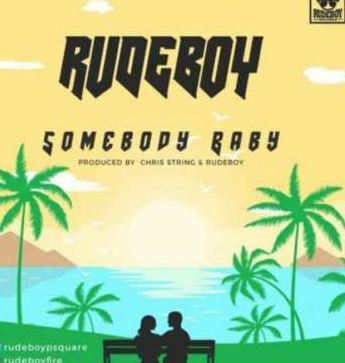 Rudeboy Entertainment presents this new song from front line act, Rudeboy titled Somebody Baby. Paul Okoye is definitely not resting on his oars as he impresses us yet again with this brand new one. The song is produced by Chris String & Rudeboy. Listen below and enjoy.